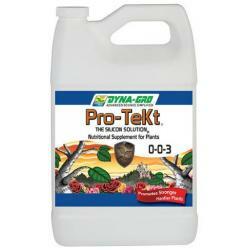 Pro-Tekt® The Silicon Solution® is a silicon supplement that supplies higher levels of potassium and silicon to build stronger plant walls. 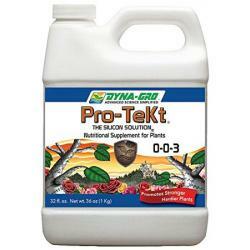 Pro-Tekt® helps increase stem strength and leaf positioning, which improves photosynthesis. It also increases heat, drought and cold tolerance. 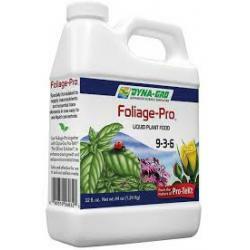 Use as a supplement with any fertilizer. 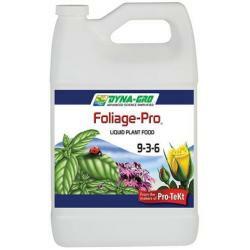 Recommended for all plants.